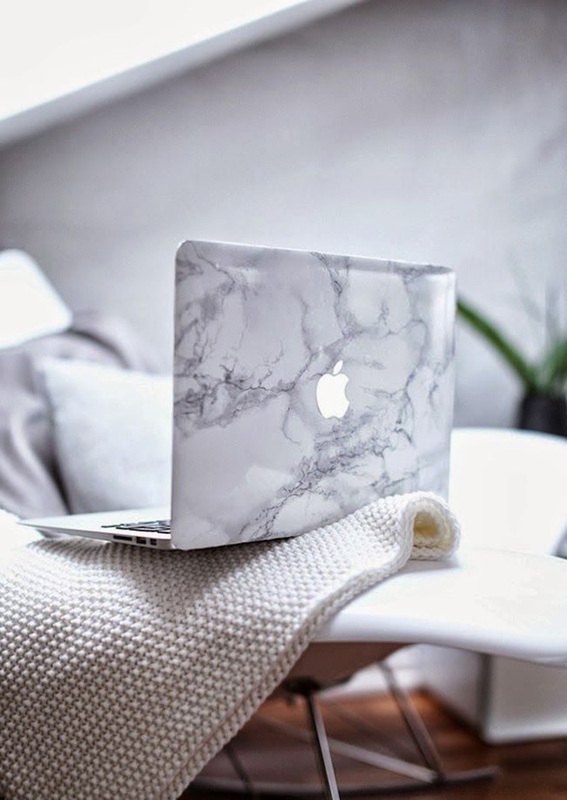 It's been a while since I shared any blogging tips around here, and since blogging is one of my favourite things to talk about (if you're friends with me, you'll know this all too well), I thought it would be fun to pick a topic and dive right in. You guys game? Since going full-time, one of my biggest struggles has been staying inspired to create an editorial calendar that I'm proud to share with you guys... which is crazy, because when I was balancing a full-time job, a weekly newspaper column and freelance writing gigs, I had no problem churning out five posts a week. Now the content I published during those years wasn't always the strongest, but I was constantly inspired by what I was doing and excited to create more posts... seriously, the ideas never stopped. Now that I'm a free agent, however, it's almost harder for me to work ahead and stay motivated content-wise, and the ideas can be harder to come by. Sounds crazy, right? Well it kind of is, but it also kind of isn't. Prior to going full-time, I was creating content for me and for my readers the majority of the time, not trying to juggle contracts, deliverables, social media promos, invoices and the hundreds of emails that accompany all these things. It's nuts and to be quite frank, it can seriously stifle creativity, and this, coupled with the pressure to create consistently strong content, can lead to some serious burnout. But as with most things, acknowledging this feeling is the first step towards overcoming it, so here are a few things that have helped me beat those pesky burnout blues. KNOW YOUR NICHE // We've all heard that one of the keys to successful blogging is a clearly defined niche, and I find that knowing what's happening within mine helps keep me inspired. I start every morning by looking at my favourite blogs, reading fashion news sites, examining Instagram, watching Youtube, and flipping through magazines — basically, if it has anything to do with fashion, the first hour or so of my day is dedicated to catching up on it (and throwing back coffee, naturally). Seeing an amazing new designer item could give me an idea for a DIY, or maybe one of the locations in this month's Vogue will remind me of a really cool spot in my city to shoot at next time — you never know what you might come across during this process, which has quickly become one of my favourite and most beneficial parts of the day. SHAKE IT UP // Taking off from my last point, exposing yourself to new things, be they items, people or places, can go a long way towards keeping you inspired. I find that my best ideas come from the most random places, and often exploring new things helps me see the world (and especially my little blogging bubble) in a new light... shake things up, and shake them up frequently! TAKE A BREAK // The most commonsensical approach to combatting blogger burnout is to take a break — powering down and rebooting your brain sounds pretty simple, but finding the time to actually do so can be pretty challenging. Just do it! Make your wellbeing a priority, even if just for the afternoon, and you'll be amazed by how much better and more productive you'll feel when you get back down to business. CUT YOURSELF SOME SLACK // If you do need to take a break, or if the ideas just aren't coming, don't beat yourself up over it. Dwelling on the feeling of being creatively crippled rather than accepting it and taking action against it will only make things worse. You're only human, and you can't be awesome all the time, so just try and remember that once in a while, would ya? And please don't compare yourself to others; just because Suzy Creamcheese is killing it on her blog right now with all her innovative cupcake content doesn't mean that your slump makes you an inferior blogger; just do you, and let Suzy do her.